Masayoshi Son’s sprawling group invested in Snapdeal then Flipkart. Now it’s taking a $400 mln stake in Alibaba-backed Paytm Mall. That exposes it to all the major e-commerce sites up against Amazon. As with SoftBank’s similar ride-hailing logic, it could lead to consolidation. SoftBank Group is investing $400 million in India's Paytm E-Commerce, in a funding round that will value the online retailer at roughly $1.9 billion, according to an April 2 regulatory filing. Alibaba, an existing investor in Paytm E-Commerce, the parent company of shopping app Paytm Mall, is also contributing $45 million. 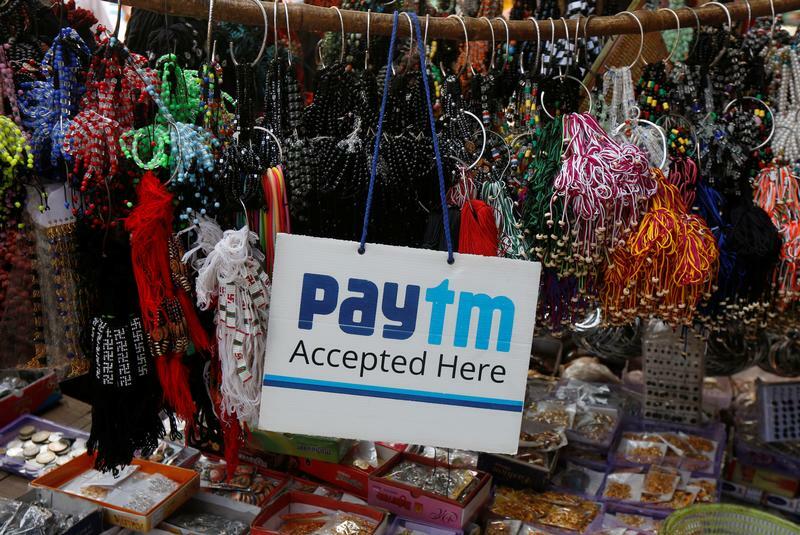 After the fundraising, which is being done in several tranches, SoftBank and related entities, which could include its Vision Fund, will own 21 percent of Paytm E-Commerce, while Alibaba and its affiliates will own about 46 percent.